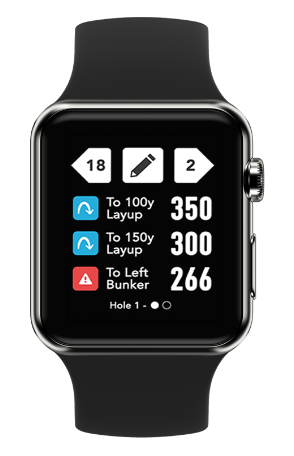 GolfLogix, the most downloaded app in golf, has updated its innovative app to now show the actual putt line so you know exactly where to aim your putts. 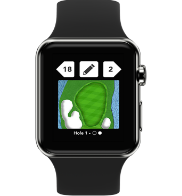 Over the past 20 years, GolfLogix has mapped nearly all of the courses worldwide. 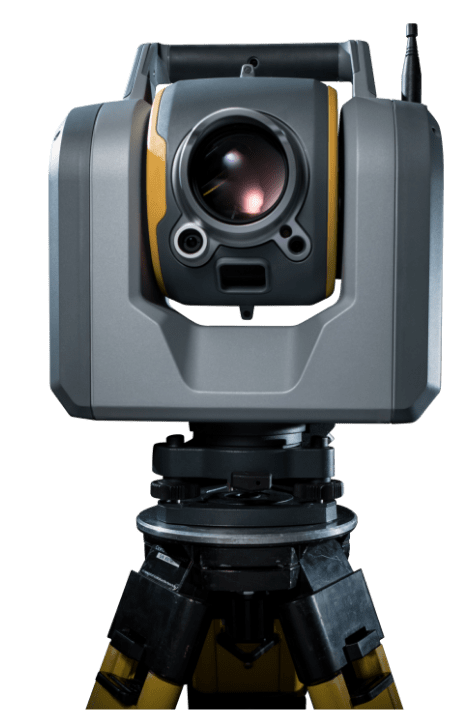 Recently, GolfLogix has invested in advanced 3D technology to map greens on over 12,000 courses down to centimeter accuracy. 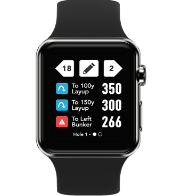 The new putt line feature gives golfers a game-changing way to see and sink more putts that is easy, fast and fun. 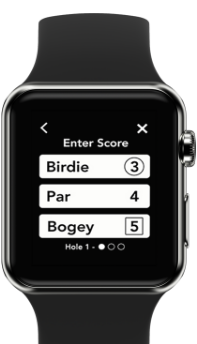 Users will experience a new level of insight into putting by knowing the putt’s distance, elevation change, break, speed, and the optimal aim point to sink the putt. 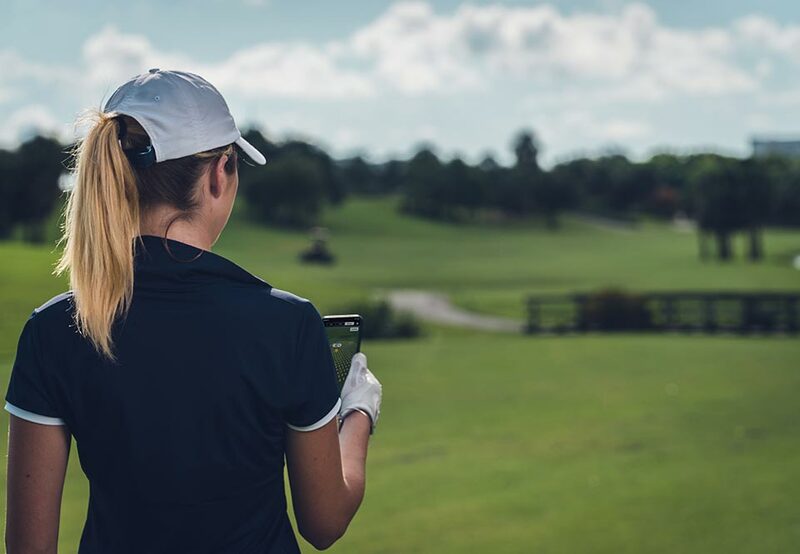 Since introducing our first GolfLogix GPS rangefinder in 1999, these new revolutionary features inside the GolfLogix app are the biggest advancement in on-course technology in years. 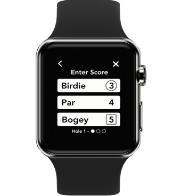 Start improving your game with the GolfLogix app. Download GolfLogix and receive a FREE trial of Plus Membership. 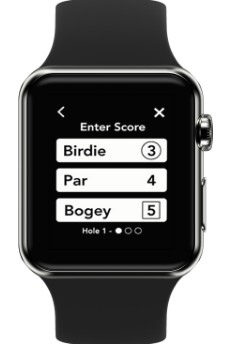 Start improving your game with the GolfLogix app. Download GolfLogix and receive a FREE trial of Plus Membership. With the new Approach View, when you get within 250 yards of the green you will be able to zoom in to see how your ball will roll when landing on the green. When you get within 40 yards of the green, you will see exactly how your putt will break. 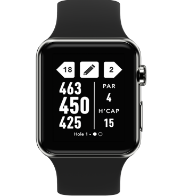 With the game-changing GolfLogix app now available on Apple Watch, golfers can focus on the game and the things that really matter-hitting their target. 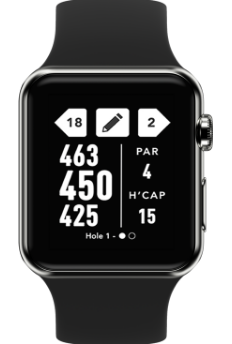 Golfers can now get exact yardages, green images, score tracking and hole selection all on Apple Watch. 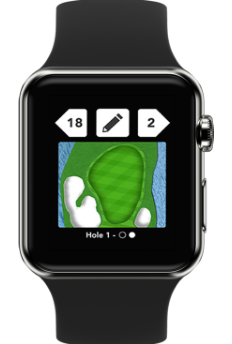 The app is compatible with the Series 3 and 4 Apple Watches. 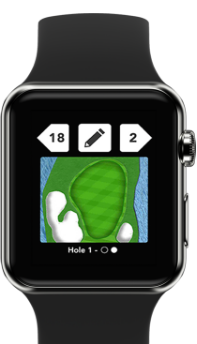 Experience a new way to play with the complete game improvement app, GolfLogix. 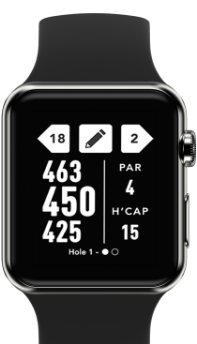 With over 5 million downloads worldwide, this game-changing app provides golfers will accurate GPS distances, in-round pro-level stat tracking and the revolutionary feature, Putt Breaks. From tee to green, GolfLogix provides the information you need to reduce strokes and Play Smarter.